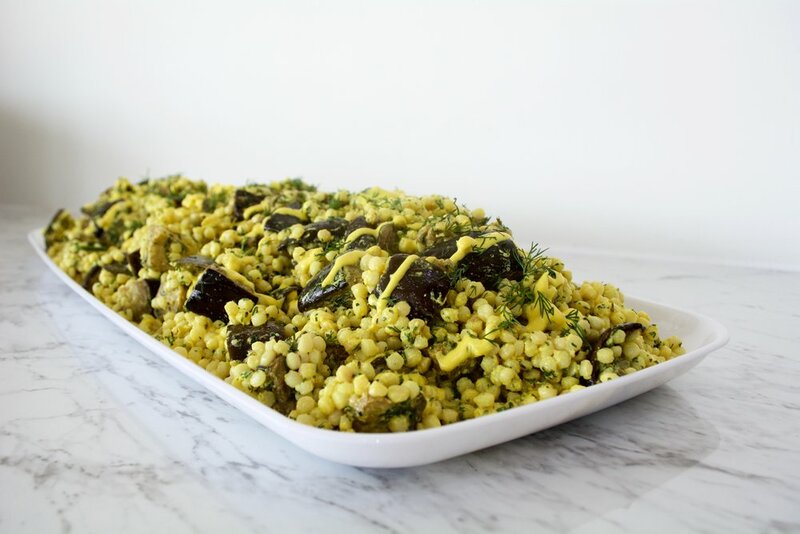 Healthy salads with our personal twist..
Greens & Grains is Brisbane's newest takeaway store that produces salads, quiches, artisan breads, pastries and sweet treats with a difference. Developed by two local Graceville mums, the concept took form after being on the constant run and having very limited healthy take out options especially salads that were more than just the usual basic leaf and vegetable concoction. Our aim is to bring you wholesome, fresh and innovative salads, in a fast, convenient and fun location. And so Greens & Grains was formed providing take away and healthy catering options from Tuesday to Sunday. We would love to cater for your next function, Greens and Grains can tailor a menu of salads, quiche, breads and various sweet treats to your needs, just let us know what would suit you best. Our full salad menu is available here. Catering Platters serve 8 - 10 people. Cupcakes, Slices, Danishes, Brownies and GF Blondies available fresh, daily. Baguettes , Brioche Buns, Rolls and Sourdough available fresh, daily. Daily specials including soups, rice paper rolls, bircher muesli & more. Our menu is subject to change due to seasonal availability. call: 07 3379 4805 or visit us in store! Please call in store for orders & opening hours as they may vary during school holidays.